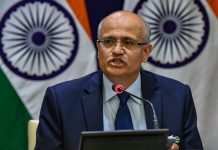 In a press conference, foreign secretary Vijay Gokhale said that credible information was received that the JeM was planning another suicide attack. 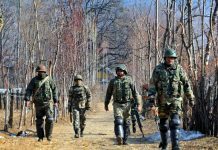 Terrorist training camps of Jaish, Lashkar & Hizbul Mujahideen were hit in Balakot in strikes that lasted 21 minutes. 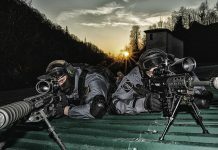 The .50 Calibre M95 by Barrett and the .338 Lapua Magnum Scorpio TGT by Beretta will replace the ageing Russian Dragunov. 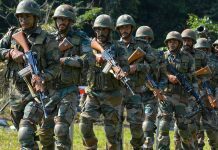 The Indian Army should set the record straight on several unrecognised military operations. 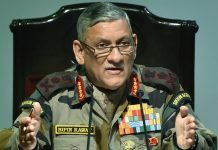 In his new year message, the Army chief praised the collective grit, determination and sacrifices of the troops. 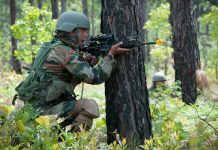 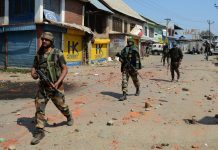 The Army said intruders attempted to cross the border and were assisted by heavy covering fire from Pakistani posts. 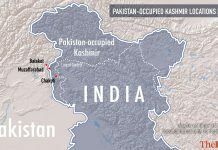 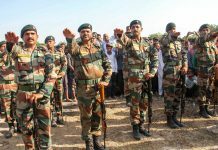 The killing of 3 Indian soldiers Sunday is the latest flashpoint with Pakistan but, so far, exchanges have been limited to small arms. 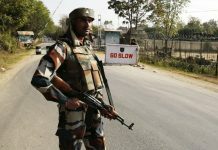 Following the incident, the Border Security Force has lodged a strong complaint with thier counterpart the Pakistan Rangers.